Our instructors represent the best in the industry. Our first goal in teaching is safety. When you pass your check ride we want you to be the safest, most efficient pilot you can be – with emergency procedures as your best maneuver. The safer you are as a pilot, the more confident you will be, and the more fun you will have. The more fun you have, the better you’ll learn – so we make flying fun! Gary Gandy has been involved in various aspects of General Aviation for most of his life. 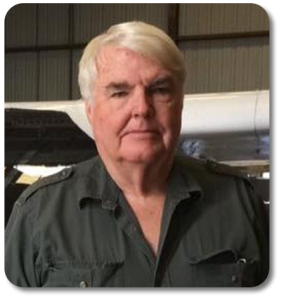 Gary is a Certified Flight Instructor and Instrument Instructor with Single Engine Land, and, Multi-Engine Land privileges along with being an accomplished Glider Instructor. He has been a Flight Instructor for over 30 years and was also an FAA Designated Pilot Examiner (DPE) for several years. His depth of knowledge and sense of humor are a great resource for our students and for the entire BVFS team. Gary writes fiction novels which focus on World War One aviation for which he does in-depth historical research. 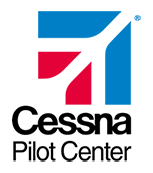 Christian Bruccoleri is a Certified Flight Instructor with Single Engine Land with Instrument teaching privileges. Christian was born and raised in Italy and came to Texas as fast as he could! After getting a doctorate in Aerospace Engineering from Texas A&M he decided to explore the practical side of aviation. He loved it so much that went all the way to CFI, CFI-I, and AGI. He works for industry and academia doing engineering and research for NASA, the U.S. Air Force, and private entities. Christian also has a passion for World War II-era aviation. 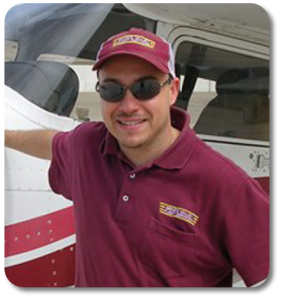 David Kelly is a Certified Flight Instructor and Instrument Instructor with Single Engine Land privileges and an Advanced Ground Instructor. 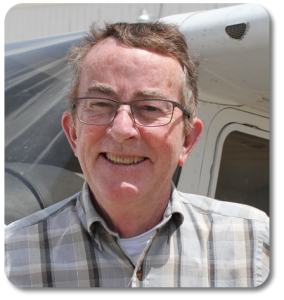 David received his private pilot certificate in 1976 and has accumulated over 5,000 flying hours in various civilian aircraft including 700 hours in tailwheel aircraft. In addition, David has over 30 years in civil engineering designing refineries and power plants. Joseph is a Certified Flight Instructor and Instrument Instructor with Single Engine Land, Single Engine Sea, Multi-Engine Land privileges. He also holds Airframe and Powerplant mechanic certificates. His dream to become a pilot started with an airplane ride with his dad at BVFS. Since then he has pursued his pilot ratings from Private through Flight Instructor with the goal of professional aviation. When not flying, he enjoys turning wrenches on cars and airplanes, being outdoors, and spending time with family. 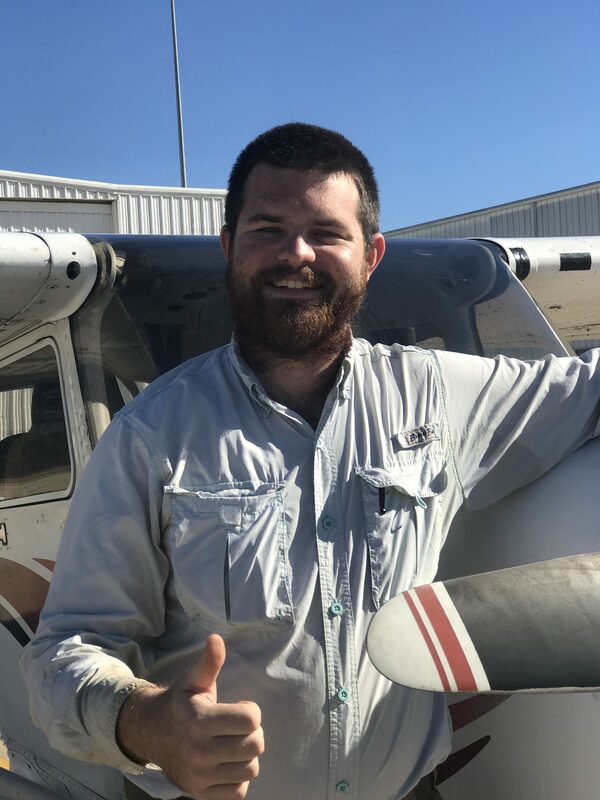 Travis is a Certified Flight Instructor and Instrument Instructor with Single Engine Land, and, Multi-Engine Land privileges. 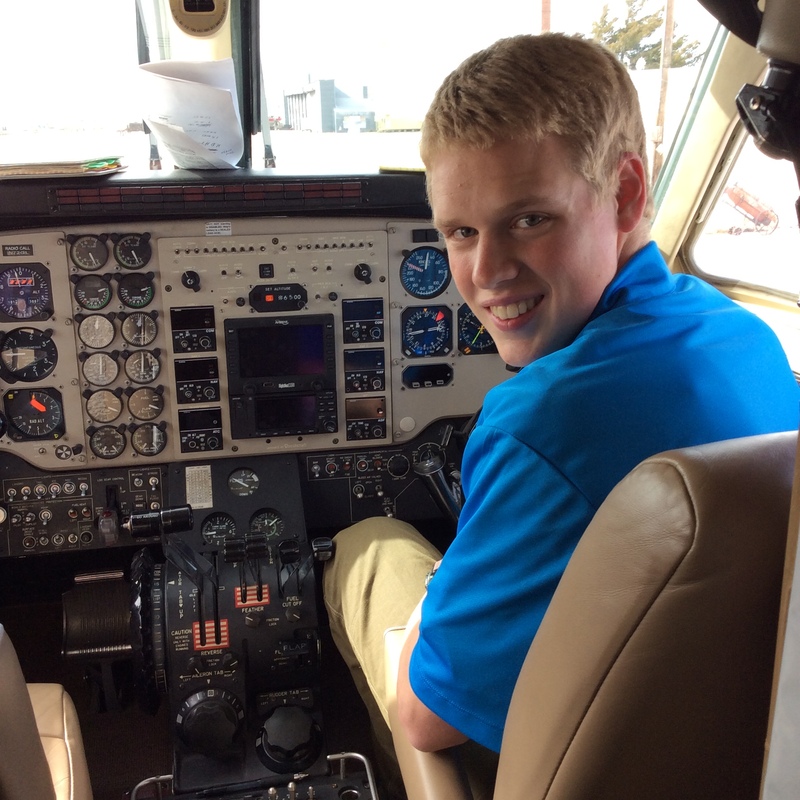 Travis fell in love with aviation when a friend took him on a flight in a Cessna 182. He has a 5-year-old son Liam and loves to hunt and fish. 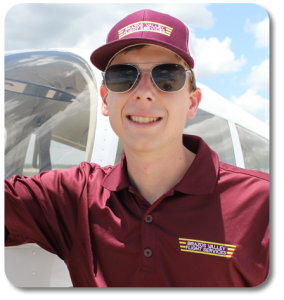 Brennan Miller is a Certified Flight Instructor with Single Engine Land privileges and an Advanced Ground Instructor. In 2017 he received a Bachelor of Business Administration in Finance from Texas A&M University. 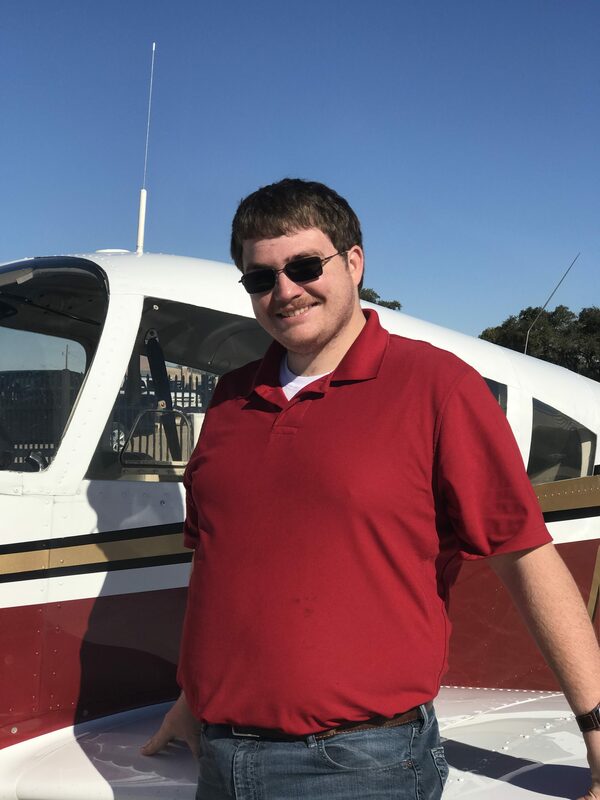 He began his dream to become a professional pilot when his parents bought him a discovery flight on his 16th birthday here at BVFS. Since then he has acquired his private, instrument, commercial, and CFI ratings and looks forward to continuing his education in aviation. Lars is a Certified Flight Instructor and Instrument Instructor with Single Engine Land, and, Multi-Engine Land privileges. Lars is a third generation professional pilot. Besides his love for flying, he is also a Professional Yacht-Master. 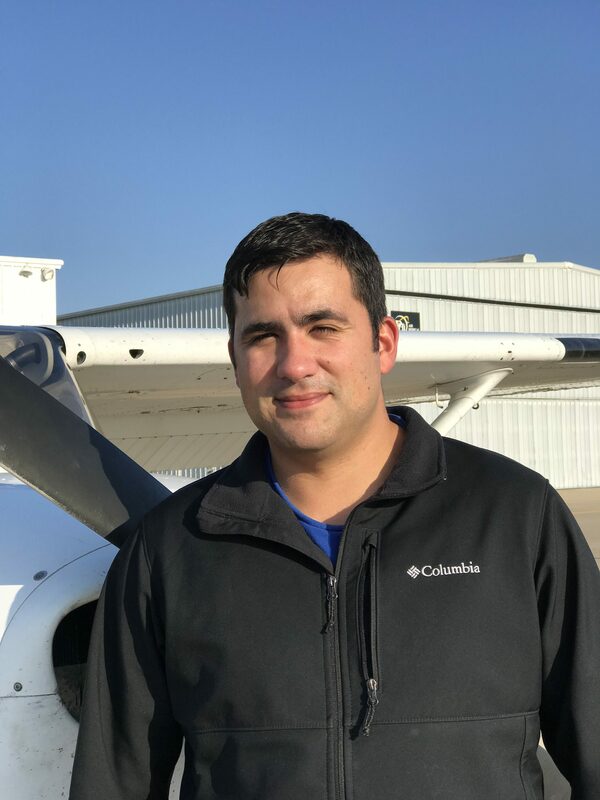 Jeziel (Jesse) is a Certified Flight Instructor and Instrument Instructor with Single Engine Land, and Multi-Engine Land privileges. He also holds an Airframe and Powerplant mechanic certificate. 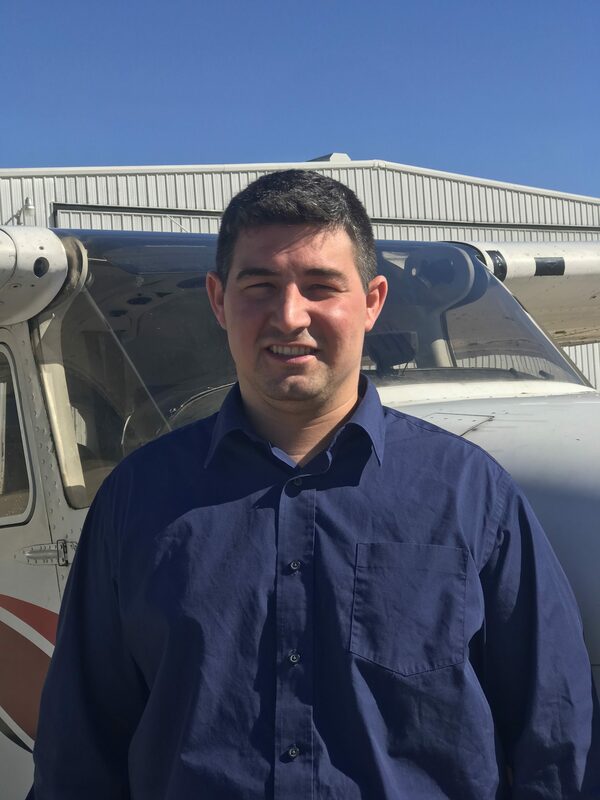 His dream of becoming a pilot started while working on his Airframe and Powerplant certificate at Trinity Aviation in Washington state. Jesse then went on to pursue his ratings at ATP from Private to Flight Instructor. When not flying, he enjoys fishing, hunting and just being outdoors.